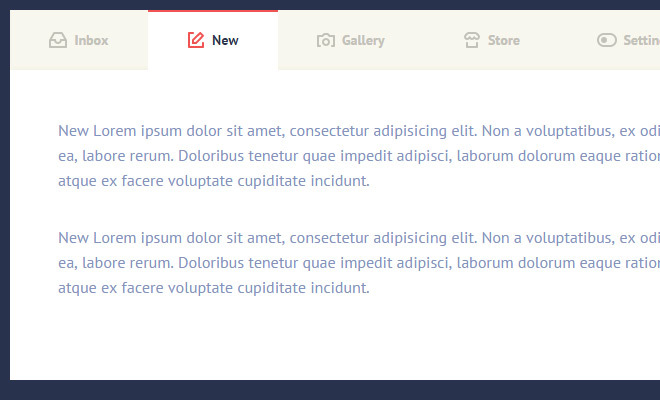 Modern web designers simply adore dynamic page elements. 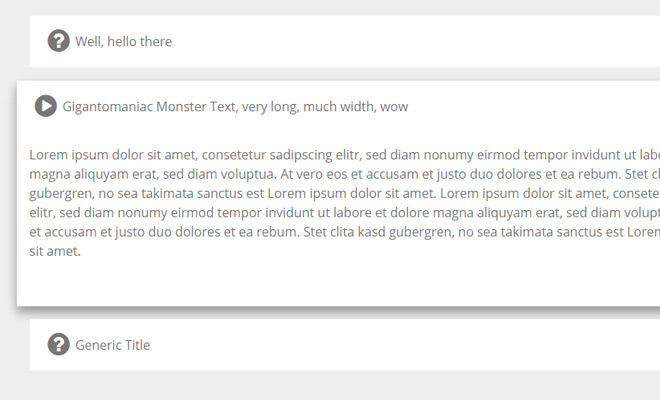 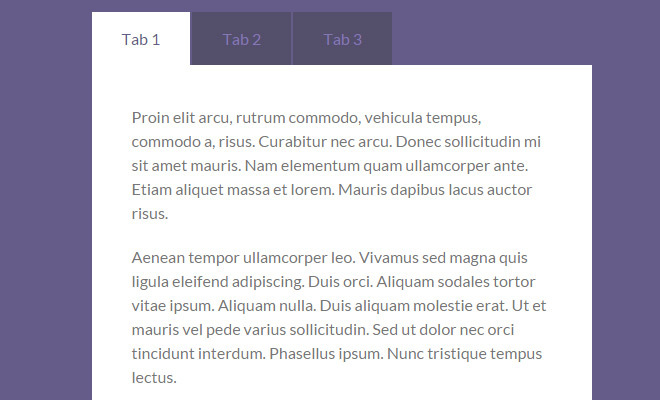 Dropdown menus, carousels, tabbed links and accordion menus are just a few examples. 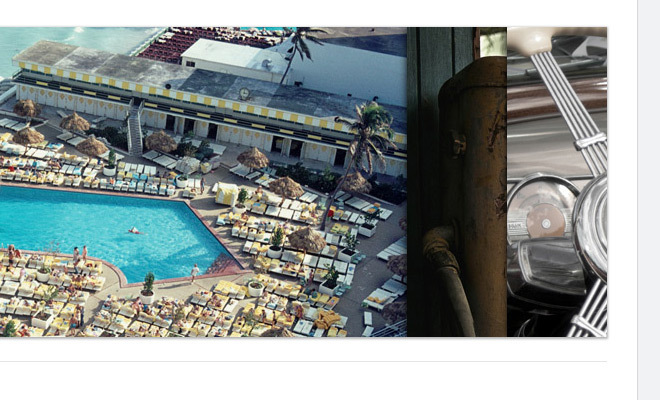 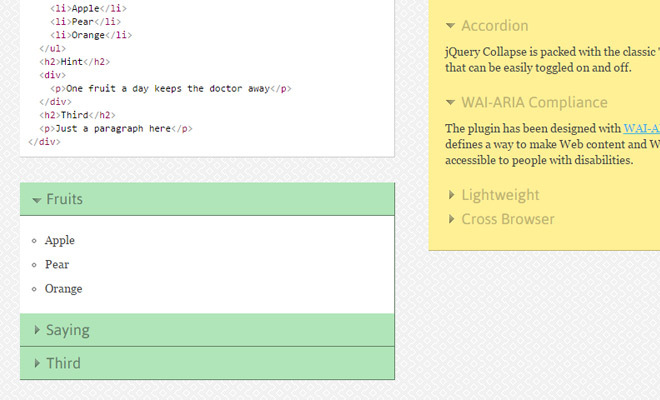 All of these effects can be recreated using free jQuery plugins without much code. 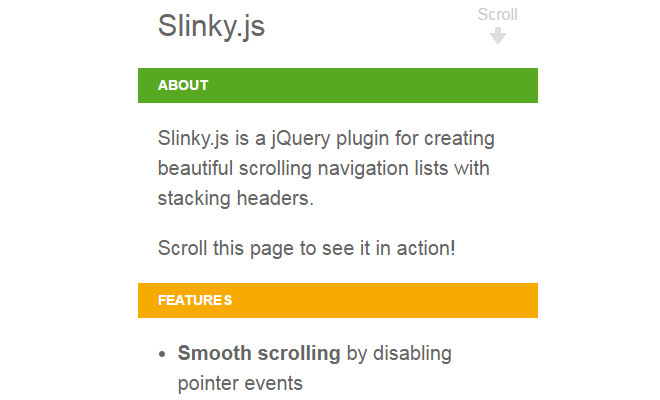 The toughest part is finding the perfect jQuery plugin to fit with your current project. 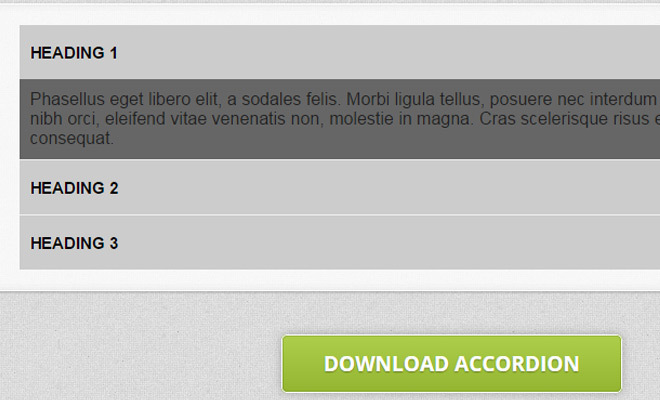 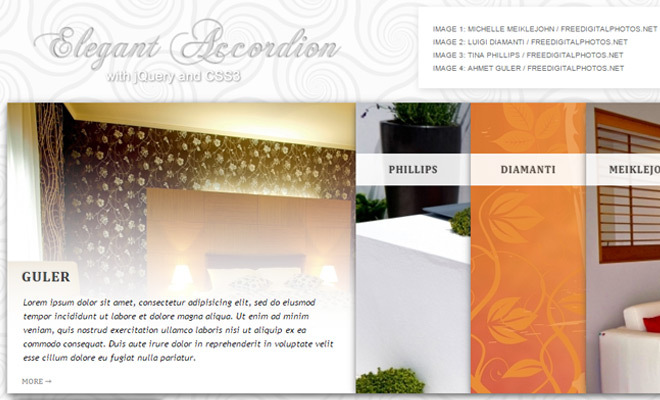 In this gallery you’ll find 25 plugins for building custom tabbed widgets and accordion content. 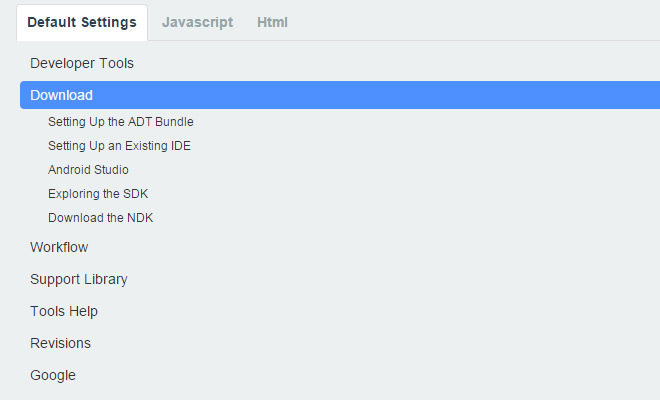 Each plugin has its own configuration process which takes a bit of reading to fully comprehend. 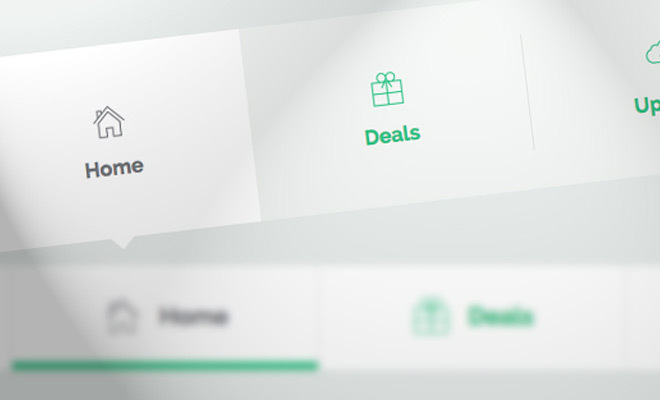 But all of these solutions can fit into any project once you locate one that seems perfect. 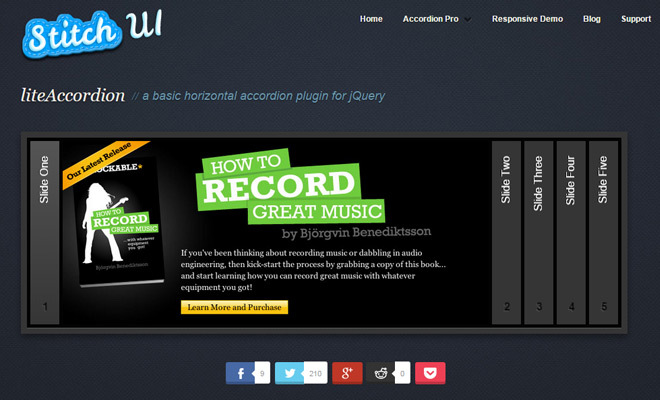 The post 25 Free jQuery Plugins for Custom Tabs & Accordions appeared first on SpyreStudios.